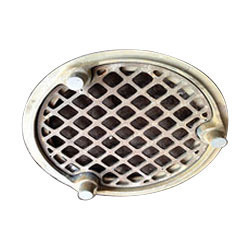 We are the leading Manufacturer & Exporter of Heat Treatment Fixture Parts as well as Complete Fixtures for all types of Furnaces like PIT, Sealed Quench & Continuous Normalizing. 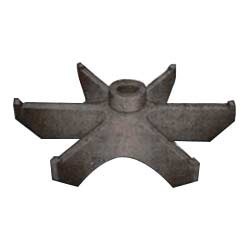 We can develop any type of component or complete Fixture as per customer’s requirement and Specifications. 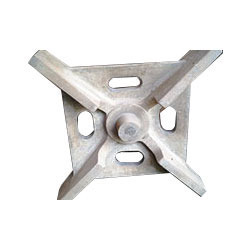 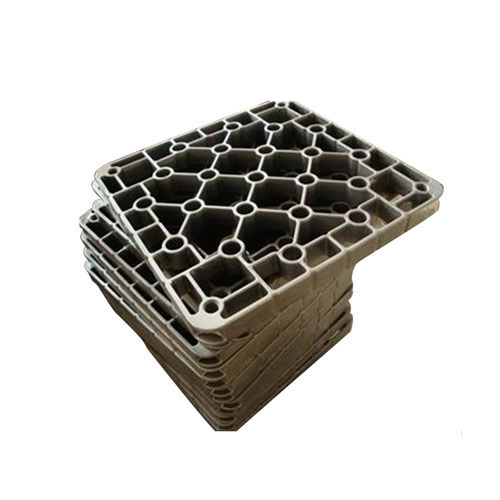 Some of the Fixture Parts are Bottom Spider , Middle Spider , Center Rod , Grid , Hanger , Spacer including spacer for Crown Wheel , Bucket ,Top Sport , Base Plate , Guide Pillar ,Load Rod , Holding Arm & Hex Plate etc. 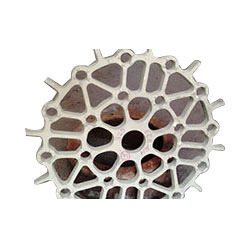 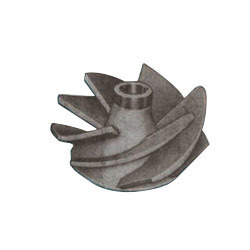 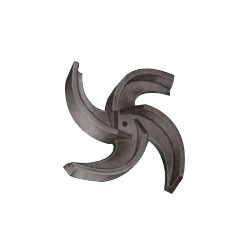 These are mainly used by Steel forging units and Auto Transmission Component manufacturers in their Heat treatment shop. 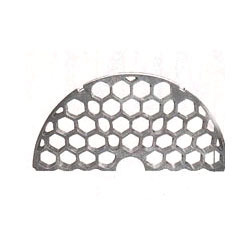 Also by Gear Manufacturers for their Heat Treatment shop. 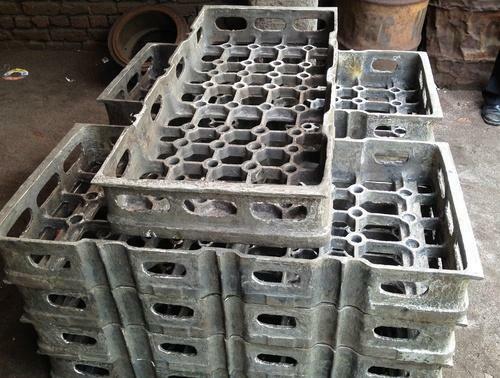 Enriched with vast industrial experience, we are involved in manufacturing a wide range of Charge Baskets. 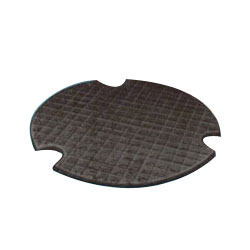 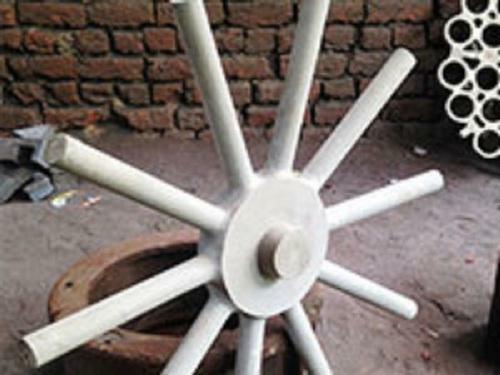 These are available in huge capacities as per the exact demands of clients. 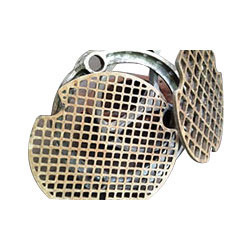 owing to its slip resistance, high temperature and heat bearing capacity and less maintenance cost, these Charge Baskets are extensively recommended by various clients. 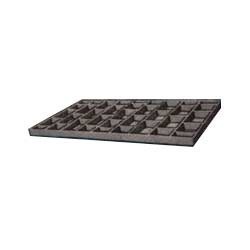 Our devices are available in various capacities and at reasonable rates. 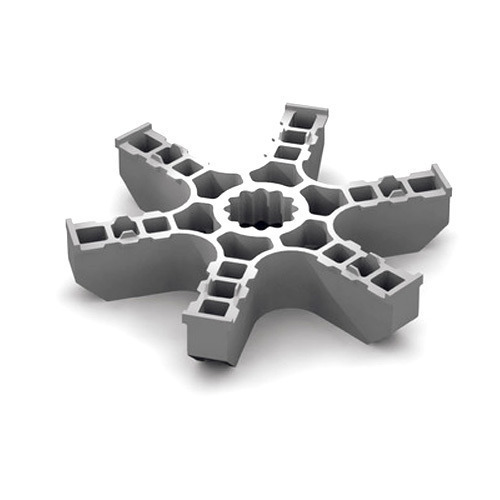 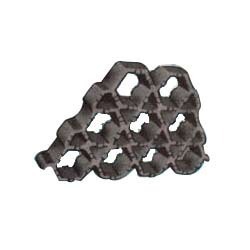 Captivating on the skills of our professionals, we are involved in offering a wide range of Spacers.Our products are acclaimed for their application specific design, robustness and consistent performance.These are available at reasonable rates. 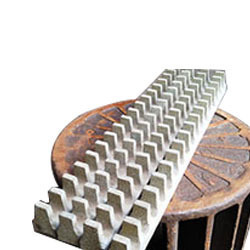 High Temp Alloy HK, HT, HU,etc. 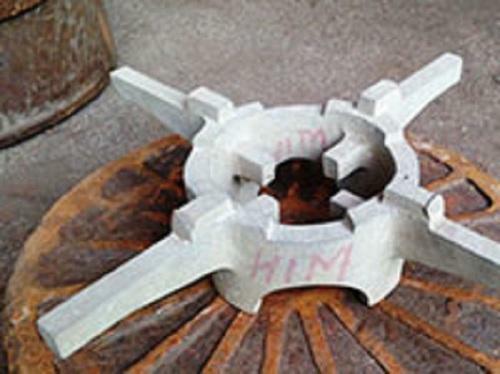 Melting Material Grade HK, HT, etc. 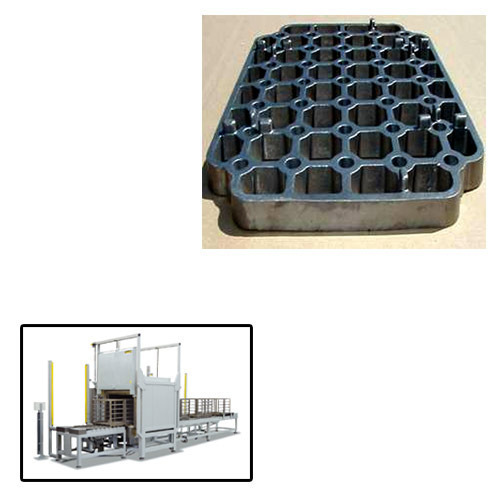 Looking for “Heat Treatment Fixture Parts”?